IPL 2018’s final match between MS Dhoni-led Chennai Super Kings and Williamson led Sunrisers Hyderabad team kept the viewers in awe. 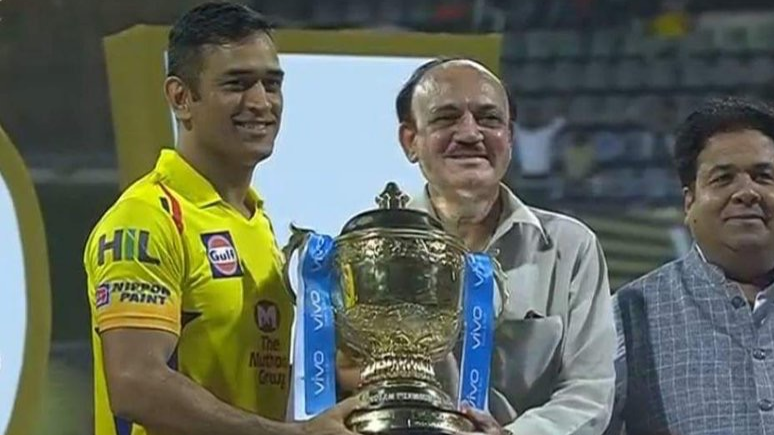 The match renewed the glory of CSK making them the third consecutive trophy winners. 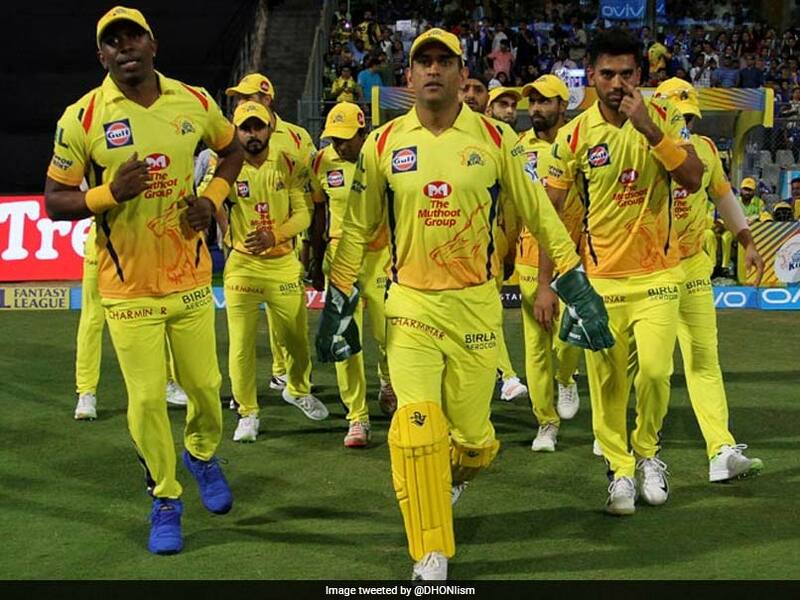 Though SRH left a hefty target of 178, CSK managed to face the tough Hyderbadi bowlers and bag the title in a stunning manner. “But Bravo is someone who pads quite easily and stays ready. Very difficult to recall what the earlier championship wins were. A lot of people talk about stats, so tonight is 27th, my jersey number is seven and this is the seventh final for us. Enough reasons to win it. But none of these reasons matter, what matters is that we’ve won it in the end”, he added. Well, that’s Dhoni for you all. Hope we see more of his captaincy that will keep the Indian cricket intriguing.